Amelie's Blog : How to get long and bold lashes? Here's the first post that marks the begin of my school holiday! Lets hooray! I am going to hang out more, putting on more make up and WITHOUT FALSIES! Yup! I am now confidence without any false lashes but just mascara. 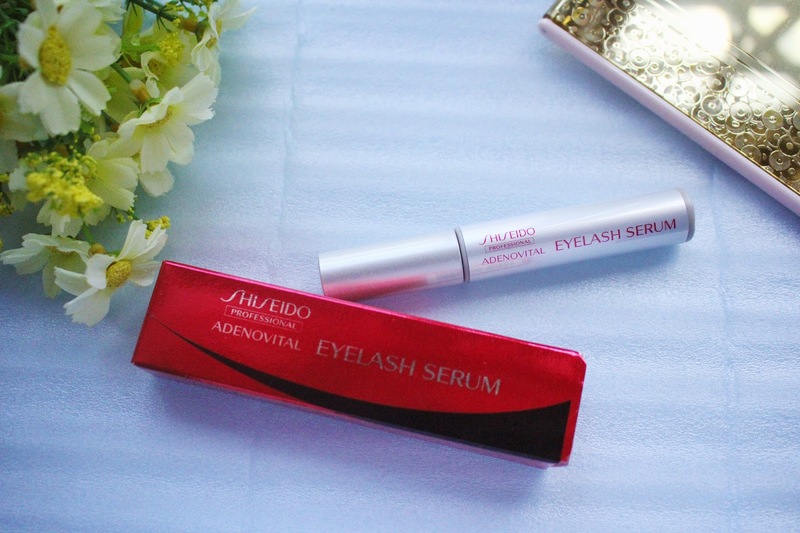 It's all after I have owned Shiseido Professional Adenovital Eyelash Serum with me. 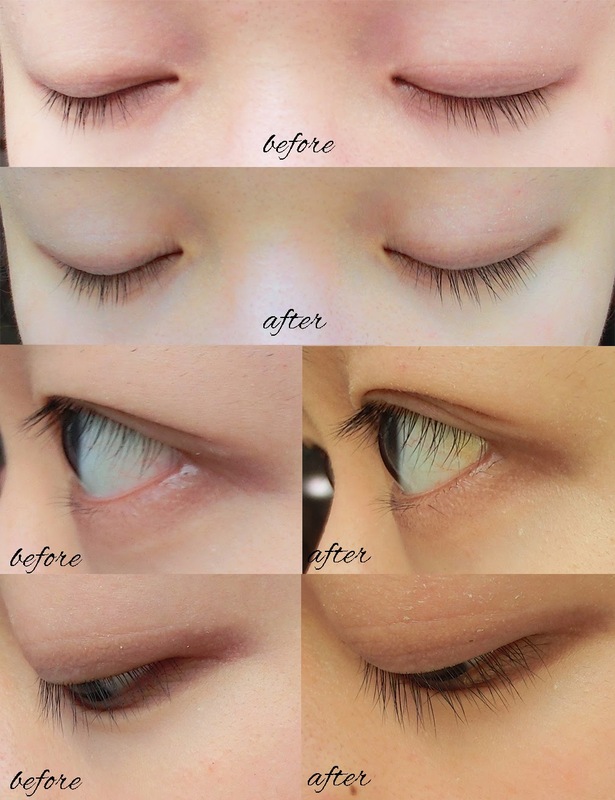 meeting the demand of all women by giving them fuller and beautiful lashes. The result can be seen within 3 months! The applicator tip is designed in slanted angle, which is soft and gentle to the skin. 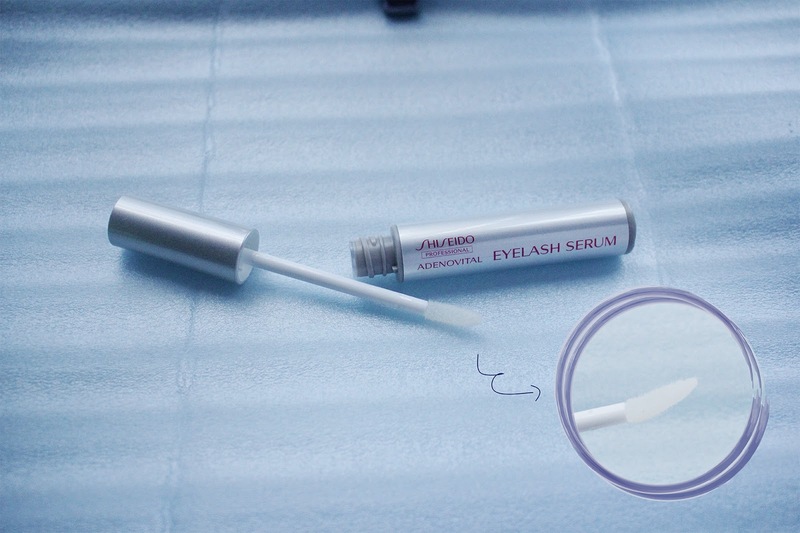 Gently apply along the roots of upper and lower lash line. I have been using Shiseido Professional Adenovital Eyelash Serum for a month and I can clearly see the significant result, even though I wasn't that precisely applying it everyday once in the morning and at night . It wasn't that obvious at the front view, yet from the side view, you can clearly see that the lashes has grown much longer. I believe that after long term usage, the effect will be more noticeable. You've gotten such great results! There is a definite change in your before and after. Looks like a great product!